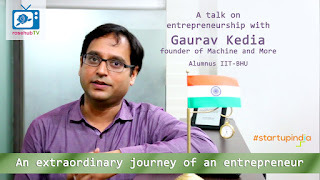 Mr. Gaurav Keida has graduated from IIT-BHU, Varanasi in Chemical Engineering in the year of 2003. Then he moved to Germany and worked in various industries in and held different positions. 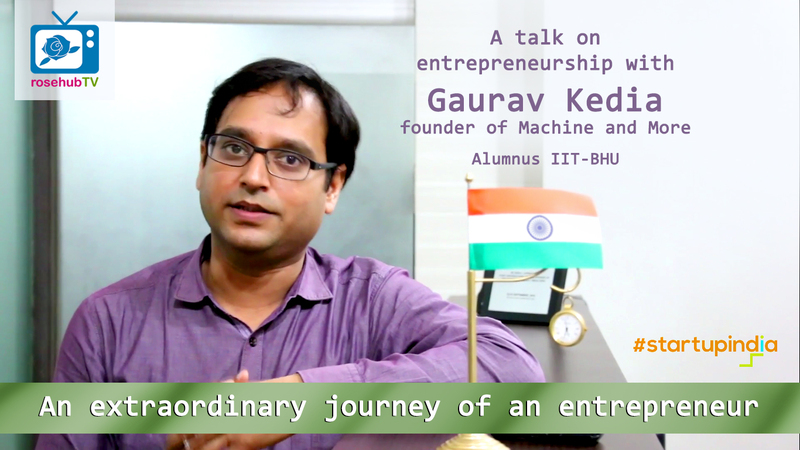 Then he came back to India and started his entrepreneurial journey. He has revived a century old solution for the most burning problem of present days, and helped hundred of villagers to have a better life. At present he is the Chairman of Indian Biogas Association also a visiting professor of IIM Ahmadabad. During a shoot of a documentary, we had chance to talk with this brilliant serial entrepreneur. Rosehub is Registered as Rosehub Edutainment Pvt. Ltd, A Startup recognized by Government of India, Rosehub is incubated at Malaviya Centre for Innovation, Incubation & Entrepreneurship, Indian Institute of Technology (BHU), Varanasi.